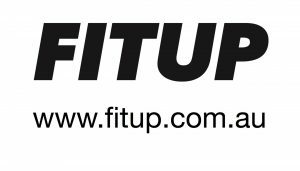 On Sunday March 19 from 8am, join in the fun while you run, skip or walk up the steps of University of Tasmania Stadium. Raise your pulse and rise to the challenge as you scale each and every stand, in your own time. All the while, you'll be 'stepping-up' for a more inclusive community and raising funds for local disability sport and rec programmes... Keep scrolling for more! Stadium Step-Up is a new Launceston event which provides a set of exhilarating physical challenges, whilst inspiring a more inclusive community! Hop, skip or run up our city’s stadium steps; enjoy as few or as many as you like. If steps aren’t your thing, then choose the wheelchair-friendly flat circuit around the stadium’s circumference. 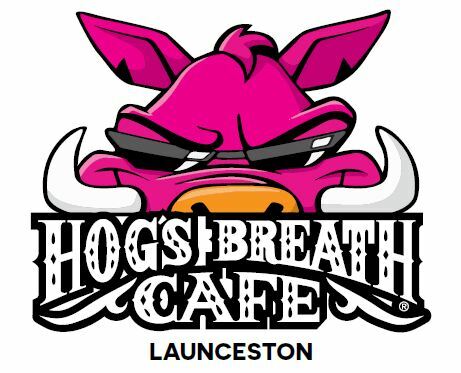 Get a team together and enter the Hogs Breath Corporate Challenge; be in the running to win $500 of vouchers. Spectators are welcome, plus there’ll be free activities for the kids. Take on a different kind of challenge (optional) and raise funds for New Horizons Club; with every dollar donated, you’ll be contributing to vital sport and rec programmes for fellow locals with disability. It’s super easy to set up a personal or team fundraising page ; plus the top-3 Step-Up fundraisers will win $150, $100 and $50 vouchers to spend on super-stylish premium activewear with FITUP. Simply click here to get started. Step-Up with us at the Stadium on Sunday March 19!